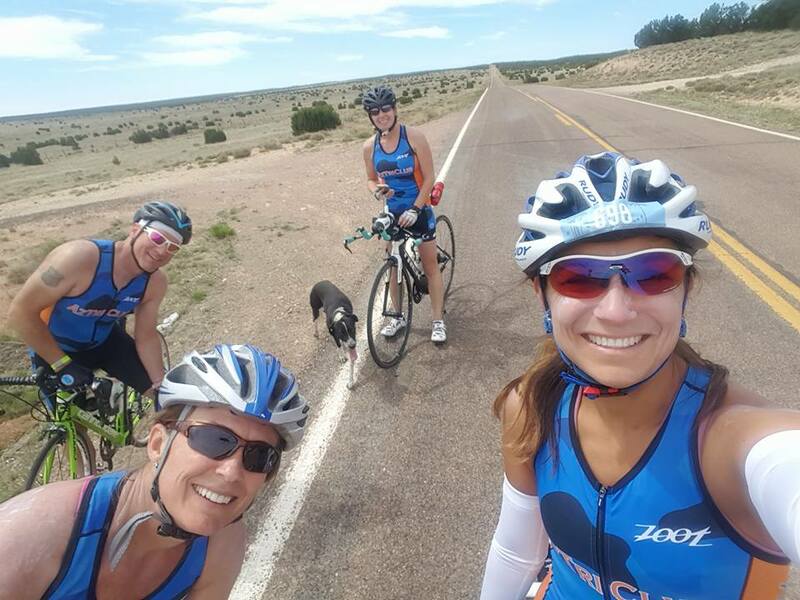 We found that far too often established triathlon clubs and organizations did little else than profit a select few and cater to the elite triathlete over the rookie. 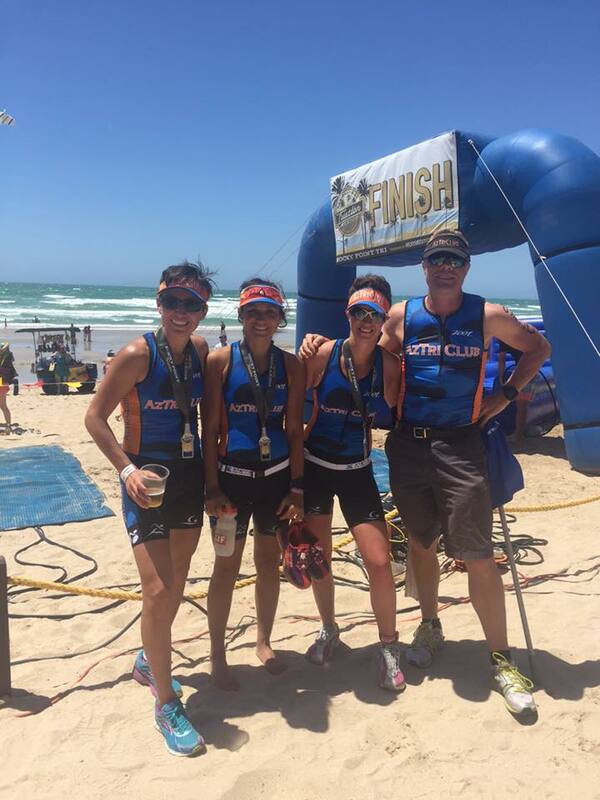 The aim of this website and this club is to nurture the triathlete inside you. 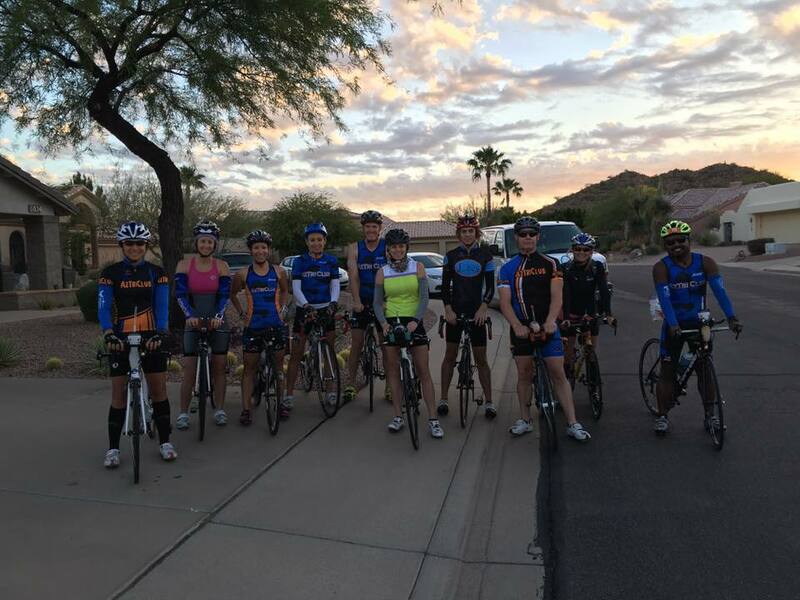 We are dedicated to the educational pursuit of triathlon, the physical and psychological benefits of triathlon to your life and the spirit of camaraderie. 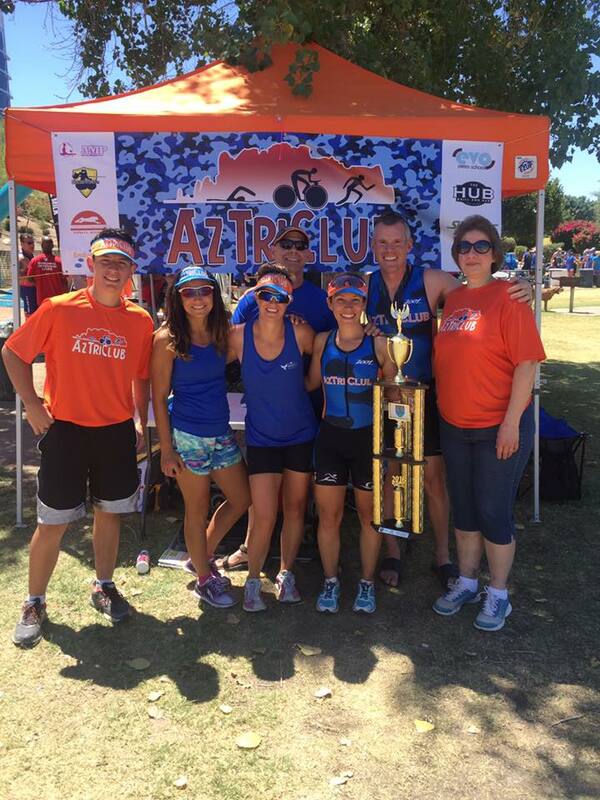 Learn all about the AZTriClub and it's members. 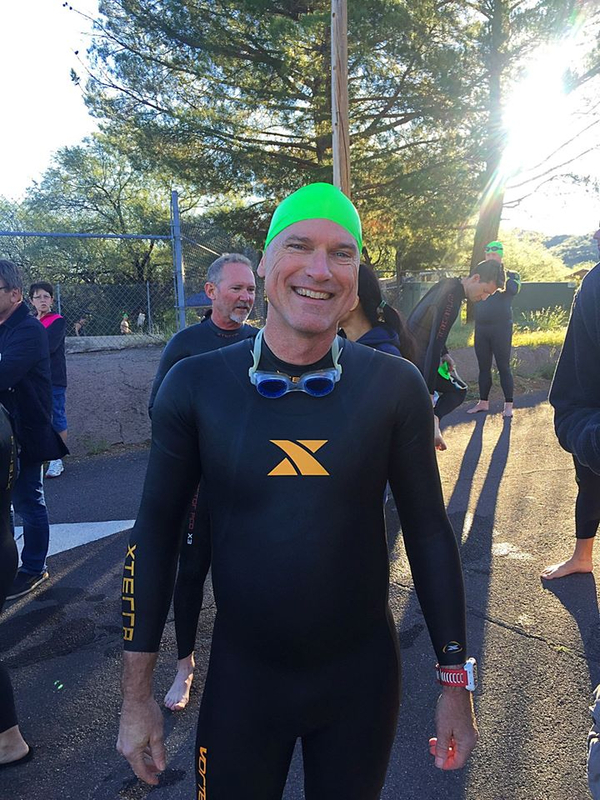 Take a minute and see all the great sponsors that make the AZTriClub possible. 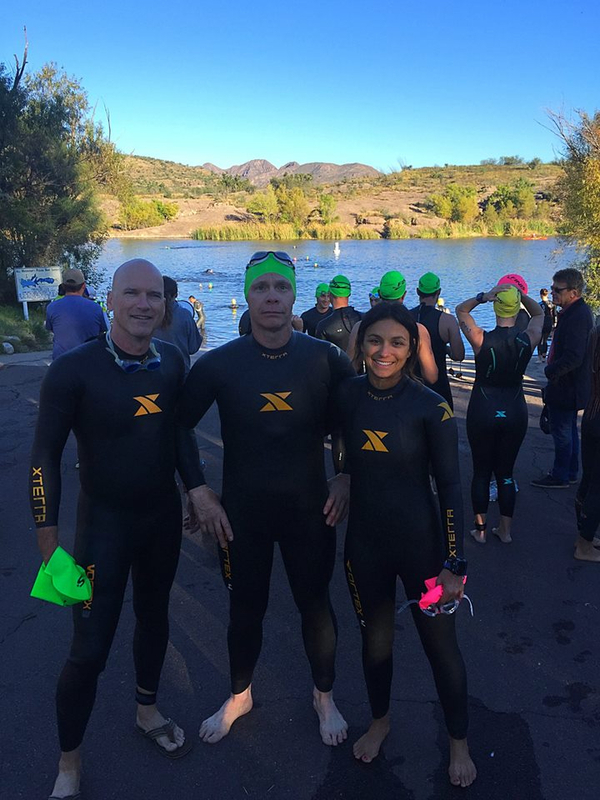 They are all great local companies you should visit. 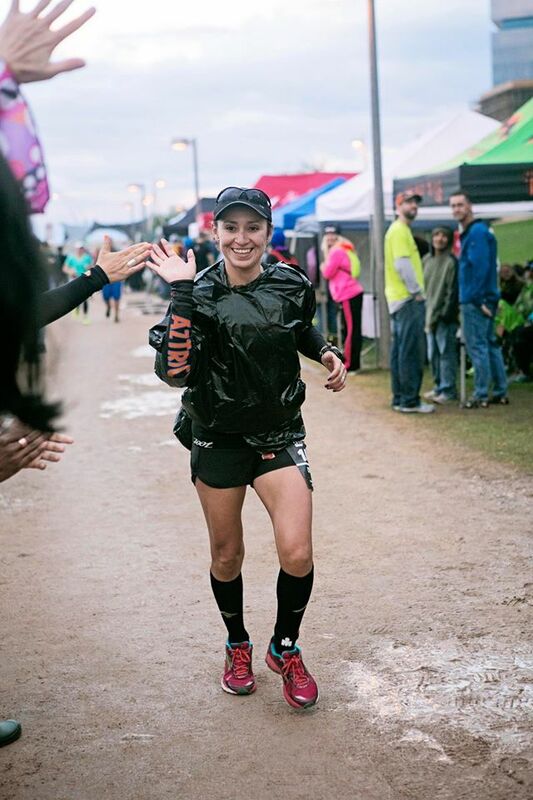 If you are an AZTriCub member, visit the club discounts page to get all of the latest discount codes for races, gear, training and more.